In the exciting world of Hollywood, there’s always something new going on, and in the equally glamorous world of Paddy Power Sports, there is always something new to bet on! After the unprecedented success of E. L. James’ novel 50 Shades of Grey, there is now speculation as to when a movie adaptation of the summer smash will be produced. The betting has already started, with American Pie director Chris Weitz currently considered favourite at 6/1, closely followed by Zack Snyder, director of Watchmen and the highly anticipated Man of Steel. Many people’s favourite for the part of Ana Steele, Emma Watson, is at odds of 6/1 on Paddy Power Sports, second to Gilmore Girls star Alexis Biedel, and quirky star of New Girl, Zooey Deschanel remains the outsider at 25/1. Superman actor Henry Cavill is favourite at 5/2 to play male lead Christian Grey, with Alex Pettyfer a little back at 10/1. Betting has also already begun on what is always a big talking point in Hollywood, the next recipient of the Oscar for Best Picture. The American fantasy drama Beasts of the Southern Wild is favourite alongside The Surrogate at 9/2 with Paddy Power Sports, whilst the much anticipated adaptation of Les Miserables is priced at 7/1. The Dark Knight Rises, the conclusion to Christopher Nolan’s epic Batman trilogy, is further back at a long 12/1, and Peter Jackson's first installment of The Hobbit could prove a lucrative punt at 14/1. Alternatively, why not take sides on one of the most contentious debates in the film industry at the moment- will there be a best animal Oscar before 2015? Paddy Power Sports offers those on the Yes side odds of 5/2! 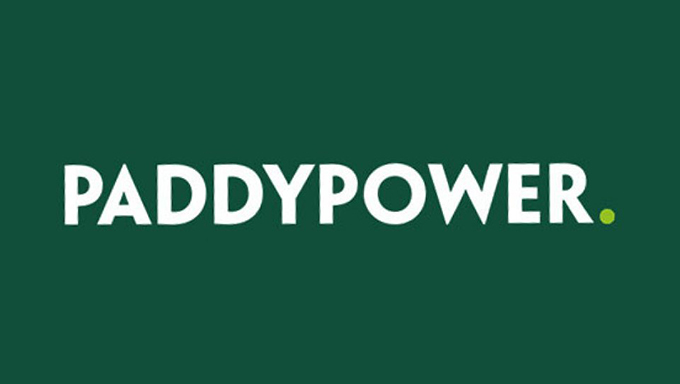 Head over to Paddy Power Sports now and start your Hollywood betting today!